New Star Capital is pleased to announce the relocation of Monarch Registries to the fast growing Windermere community in Southwest Edmonton. 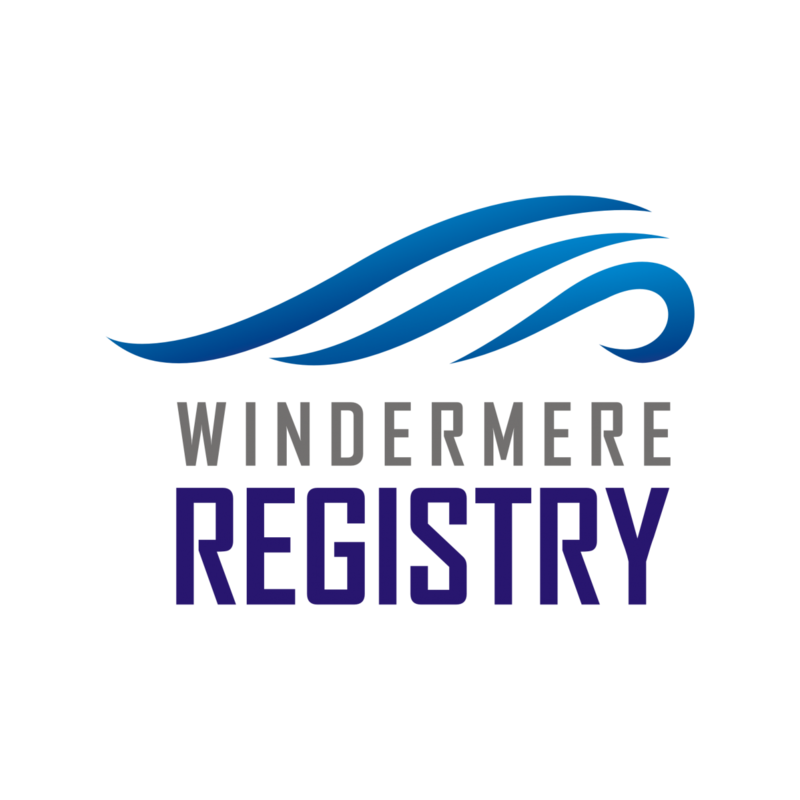 The new Windermere registry office will operate 12 customer workstations in a 4,000 sq ft building and offer 58 convenient parking stalls for its patrons. Windermere Registry will provide its customers with first class customer service, offering motor vehicle, vital statistics, land titles & personal property, corporate, Alberta health, and driver testing services.